I’ve been a management consultant for 8 years, so I consider myself a travel pro. I can fit clothes for a week of work travel into a carry-on bag. And I have arrived at the airport for a flight that departs 15 minutes later—and made the flight. When I headed back to my consulting job when my daughter was five months old, my biggest concern was how she would do with our nanny. My second biggest concern was how I would be able to continue traveling light, while still pumping. For my first work trip, I packed the bare minimum clothing. Wore a single pair of heels the whole trip. And managed to cram my pumping equipment and two mini-coolers into my carry-on bag. My second trip was more complicated: I was facilitating a two day meeting in Miami, so there was no way I could get away with wearing the same suit two days in a row! My return trip home involved a tight 45-minute connection, making me leery of checking a bag. So, I investigated my options, found Milk Stork, and decided to use them for a trial. The Milk Stork model is simple. You order the service for each trip by filling out an online form indicating where you will be staying during your travel and where you want your milk shipped. Milk Stork ships a package to your hotel or other destination. Inside the package is a small box with a user-activated cooling unit and 6 Nuk-brand milk storage bags. When you are ready to ship your milk home, you activate the cooling unit. Then, you pack the box with up to 34 oz of milk, seal the box with stickers, and leave the box at your hotel for a FedEx pick up. Your milk arrives chilled at your home the next day. Being a sleep-deprived new mom, I initially booked Milk Stork for the wrong dates, giving me an early reason to test their customer service. There is no phone number on their website. All communication is via email or FaceBook Messenger. I had a few nervous hours waiting to see whether they could ship a box to my hotel in time (I was arriving two days after I booked the service). They came through, however, and confirmed that they could change the dates and have a box arrive at the hotel the day of my check-in. My only complaint about the service is the measly amount of milk that fits into each cooler. I assumed I could be clever with packing my bags and squeeze extra milk into the cooler. But they are quite small, and their estimate of 34 oz. max is accurate. Each shipment costs me over $100. Given the amount of milk you can ship in one package, the service is expensive. For work trips of 2 days or less, one cooler was sufficient. But for longer trips, multiple coolers would be needed, pushing the cost even higher. My verdict? It’s expensive. 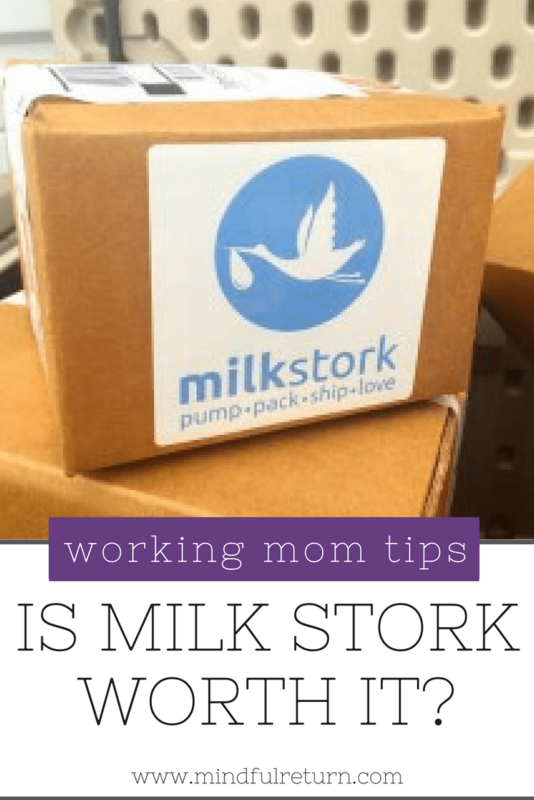 But if you are committed to pumping for your baby and can stomach the cost – or have a supportive employer willing to reimburse the cost of Milk Stork – it is a great option and secure way to ensure your milk arrives home cold and ready for your little one. 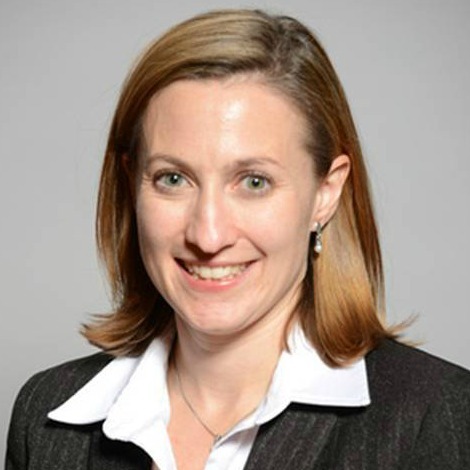 Liz Lapetina is a management consultant specializing in health plan operations and mom to 7-month old Anna. She and her family live in Eden Prairie, MN, where they enjoy walking their dog, hiking, and checking out new kid friendly restaurants on the weekends. 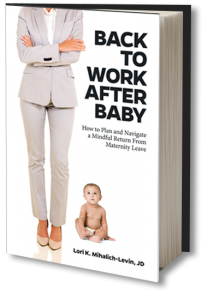 Want more helpful advice on the return to work after maternity leave? 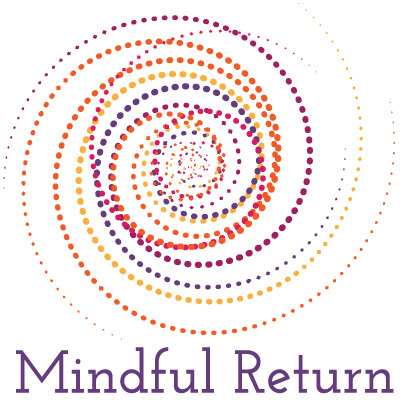 Join the Mindful Return E-Course – next session starts soon. Does the package come with prepaid Fex Ex ship stickers ? Yes, Melissa, they include prepaid overnight shipping labels to the destination of your choosing. do yo have to coordinate with the hotel to see when their last overnight pick-up time is? This response is from Liz, who wrote the article (thank you, Liz! ): With Milkstork, you do need to confirm that your hotel has Fedex pick ups or will arrange one for you. If in doubt, you can call Fedex and tell them you need a pick up at the hotel you are at. 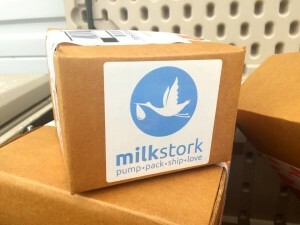 I recommend getting a fridge in your hotel room so you don’t need to activate the cooling unit in the milkstork package until you are ready to ship. They overnight all shipments so you should be okay regardless of when Fedex picks it up.